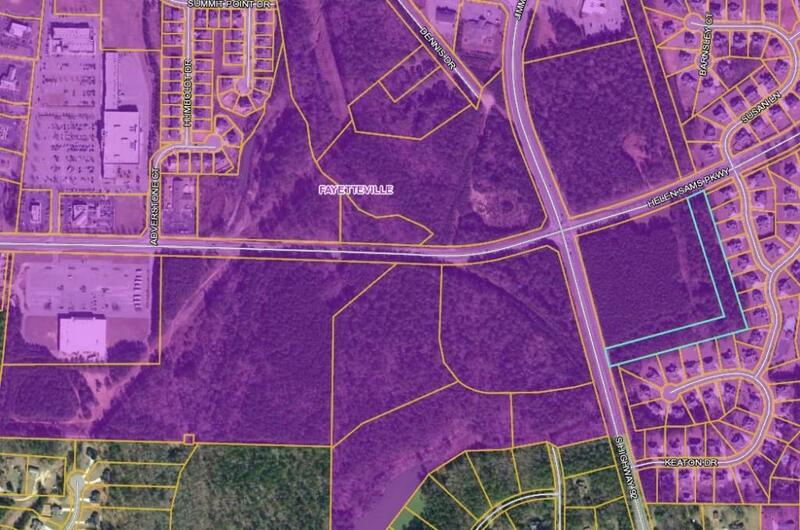 Prime commercial land zoned C-3 on corner of Highway 92 and Adverstone Court. Adjacent to Ingles. 570' of frontage. 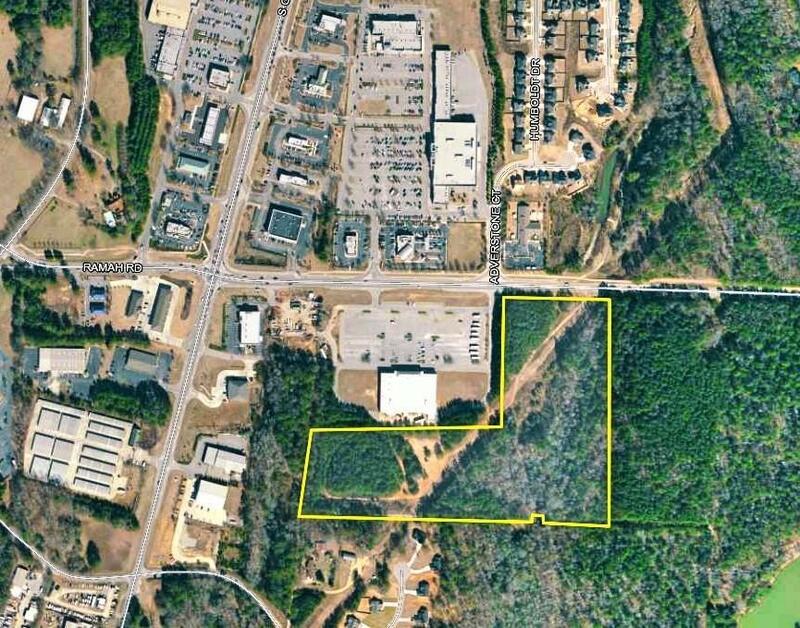 Priced to sell at $495k, this 20 acres is ideal for self/ boat-rv storage development or possibly apartment complex. Preliminary layout is available upon request. All utilities available.